Are sequins re-emerging? 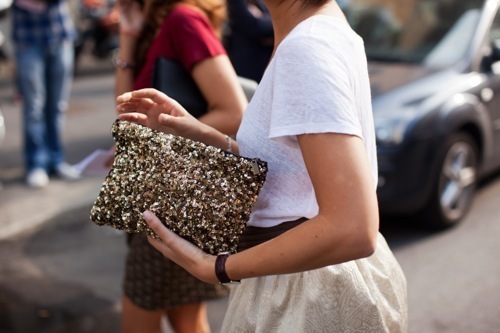 I have been coming across many sequin styled photos and I am liking what I see. I think I just like shiny. Now lets find my inner shine and everything will be alright. I have so much stuff to do, hence the lag in blogging. I love all things shiny! Yupp my kind of style! I love that gold sequin dress from the first picture! It would look really great for the holidays.